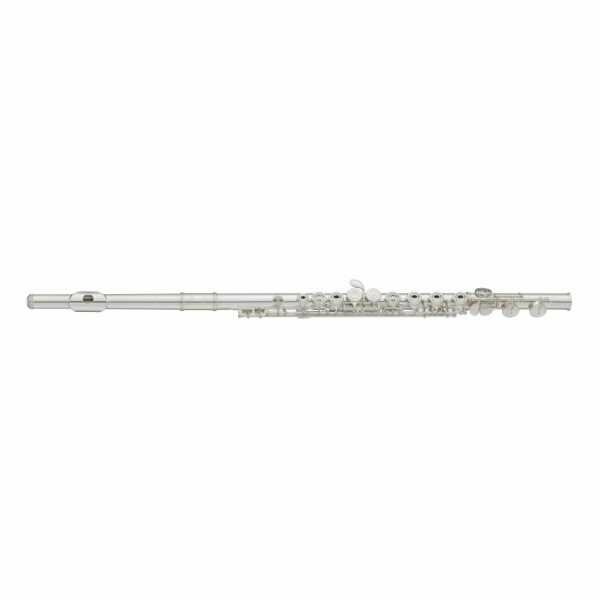 More than Just Inexpensive Versions of our Professional Flutes A lip plate designed to guide beginners toward proper breath utilization, keys with carefully considered dimensions and angles for optimum balance and easy playability. These and other details are some of the reasons why Yamaha student and intermediate flutes have become bestsellers worldwide. An inimitable blend of leading technology together with craftsmanship goes into each and instrument. New refinements include pointed key arms contributing to elegant visual appeal, and a completely revised key parts manufacturing process that significantly enhances overall precision. The 400, 300, and 200 series models offer various combinations of sterling silver and nickel silver. An extensive lineup makes it easy to choose an ideal first instrument for every player.